At Orion Home Improvements LLC, we are known for delivering top-quality service and solutions to homeowners and businesses that need new roofing in Fairfax VA, Vienna and other nearby areas. We are committed to giving you the best pricing and products available, without any complications or surprises. We take pride in our work, and we stand behind all of it with a 100 percent money-back guarantee. 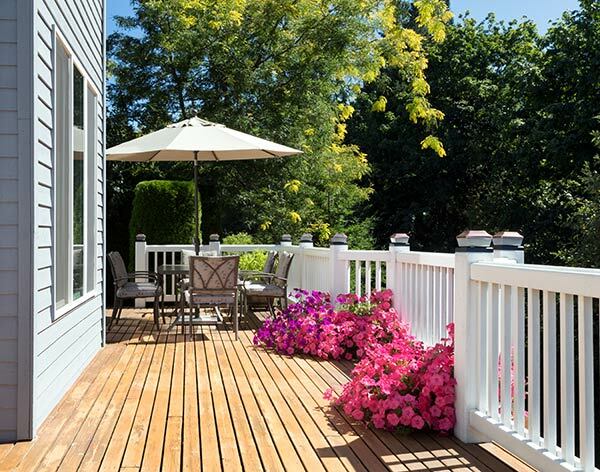 At Orion Home Improvements LLC, we have the skills and experience to transform your outdoor living space with a new deck or fencing. We are fully licensed and insured, and we provide warranties for every roofing installation that we complete. We also offer flexible financing options to help you fund the installation of your ideal roof. Please take a second to use our roofing visualizer tool to see what your new roof will look like. There are many options to choose from, and you can even import a picture of your own home. See what your new roof will look like today! We dedicate our full effort and attention to every roofing job that we take on. We are a GAF Certified roofing installer and contractor, which reflects our commitment to providing leading service and staying current within our industry. When you hire us to work on roofing in Alexandria VA, Springfield or surrounding areas, you can always expect excellent service and impeccable final results. We offer only the highest-quality roofing materials to ensure that the attractive appearance and superior function of your roof last for years. Besides offering roofing from GAF, we install DaVinci Roofscapes, which deliver an attractive and durable option for people who prefer slate and shingle roofs. We additionally offer stone-coated steel roofing from Decra, which promises unrivaled strength and a beautiful appearance. Should you need repair work in the future, we work on flat roofs and roofs with low pitches. We also have experience replacing or applying roofing membranes, including black rubber roofing and white thermoplastic membranes. 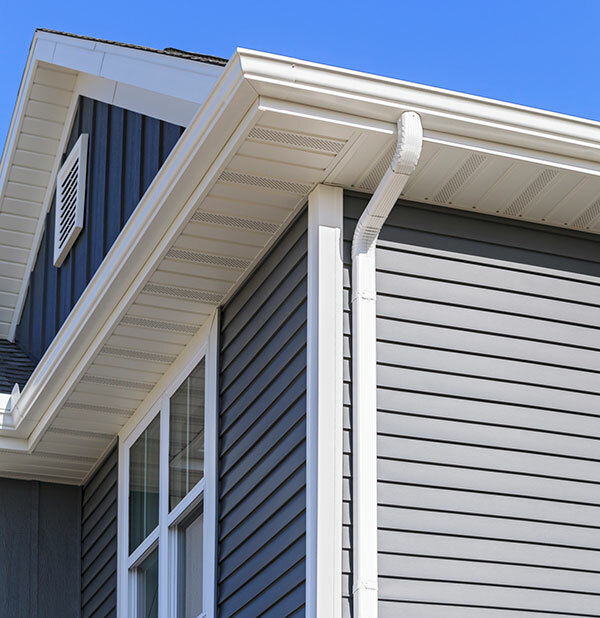 When you need assistance with roof installation or roof repair in Burke VA, Springfield and other nearby cities, you can trust Orion Home Improvements LLC to deliver top-quality solutions. To start planning your next roofing project or get a free quote, call us today at (571) 354-0331, or contact us using our convenient online form.